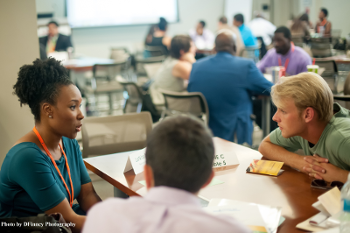 Each year, CJJ's Youth Summit brings together young people from across the country who are interested in juvenile justice reform. The Summit aims to cultivate and empower the next generation of leaders by providing them with the tools they need to leverage their lived expertise. Participants will learn the basics of juvenile justice and have the opportunity to delve into more detail about key topics in the field of juvenile justice.